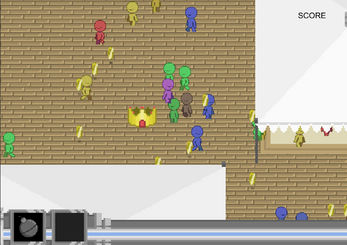 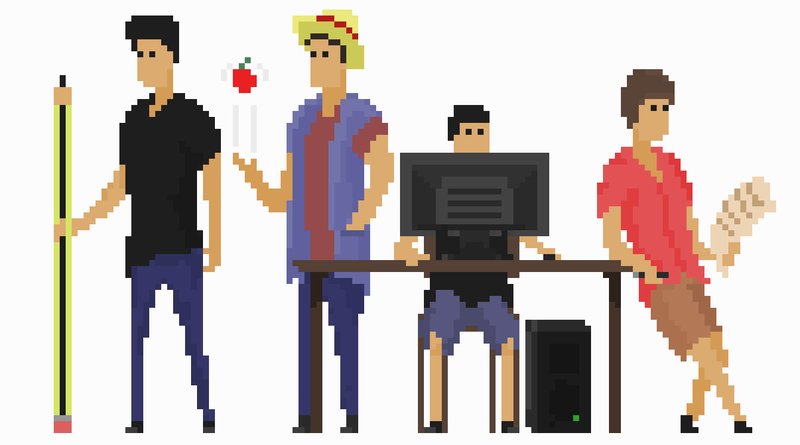 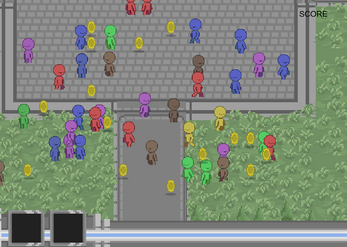 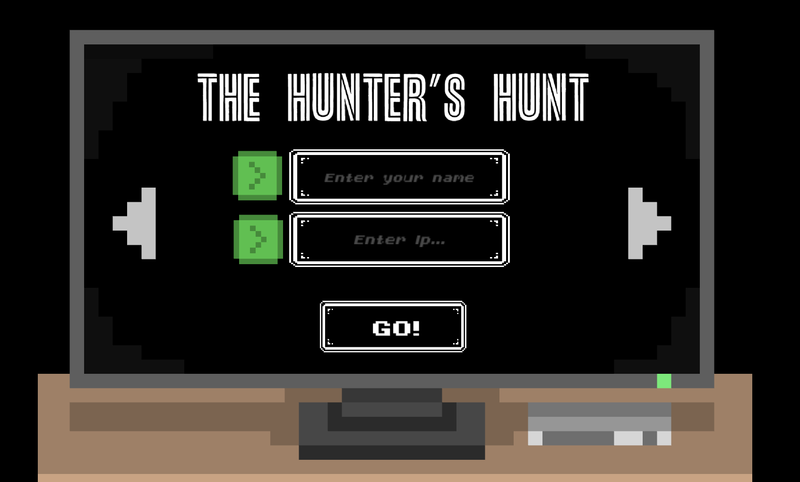 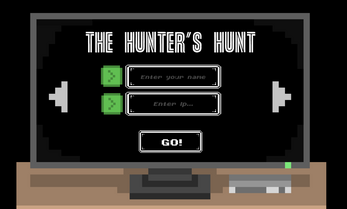 The Hunter's Hunt is a multiplayer game being developed by a group of young college students , in which you would have to act like an NPC to reach the victory . The main mechanic is that you would be surrounded of Npcs , that look exactly like you and the others players , so you would have to keep your eyes really open to find the ones who have an strange behaveour , and kill them ! 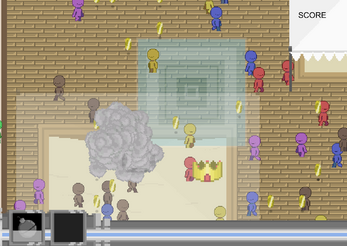 The game has diferent gamemodes , with diferent objectives , and a lot of abilities aswell , which will help you to defeat your enemies or evade them. The game has been being developed for 1 year , so it's still an early alpha.